How is it like living in "Figueira da Foz"? Would you recommend it? How is the city like? Living in "Figueira da Foz" is like living in a vacation mode that doesn't seem to end. The weather is excellent. It's a beautiful city that makes people relaxed and happy. Definitely recommend it! 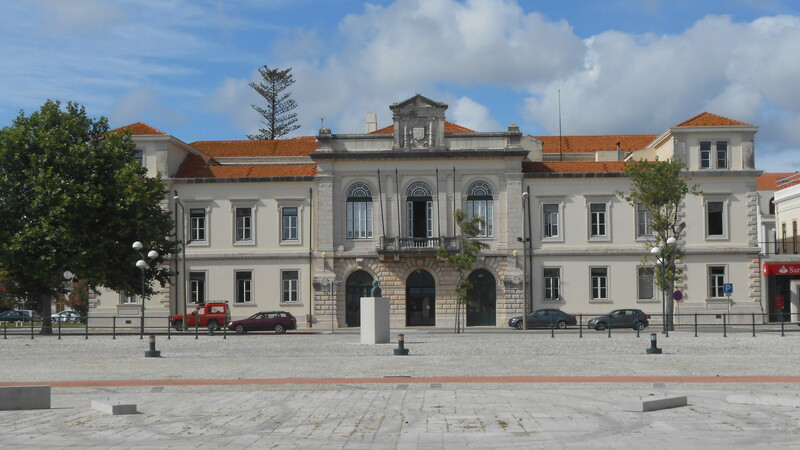 How is the student community in "Figueira da Foz"? I moved to "Figueira da Foz" when I finished University but I know schools exist and that there are lots of young people throughout the city. In average, how much do you spend due to living in "Figueira da Foz" per month? I usually spend around 300 euros in rent and food alone. Is it hard to find housing in "Figueira da Foz"? Do you have any advice for someone who is looking? It's definitely not hard, you just need to look for it. Renting a room is an excellent and much more cheaper option. How is the food? What are your favourites? I love all kinds of foods but Al Dente's pizzas and Praça 18's veggie burgers are definitely the best for me. 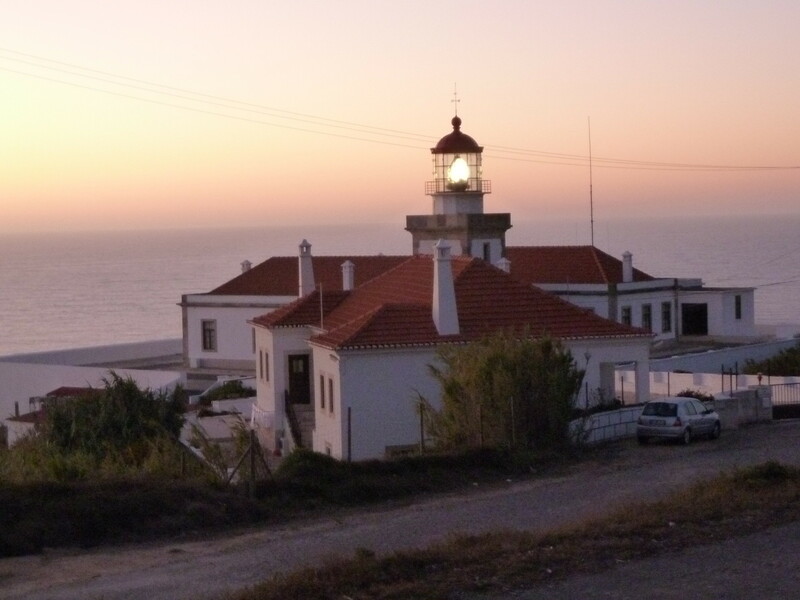 What places do you recommend seeing in "Figueira da Foz"? A beach (any for them, they are all wonderful), a salt water pool, the CAE (center of arts and shows) and the casino. How is the food quality on Figueira da Foz's restaurants? Can you tell us what are the best places to eat around there? Praça 18, Al Dente and Fernando's. Fantastic food! How is the night life in "Figueira da Foz"? What are the best bars? The best place for the night life is the zone of Picadeiro. There you can find lots of bars, music and good company. What advice would you give to future students going to "Figueira da Foz? " Enjoy night and day, in "Figueira da Foz" there is always something happening. Share your Erasmus Experience in Figueira da Foz! If you know Figueira da Foz as native, traveler or as exchange student... share your opinion on Figueira da Foz! Rate different characteristics and share your experience.